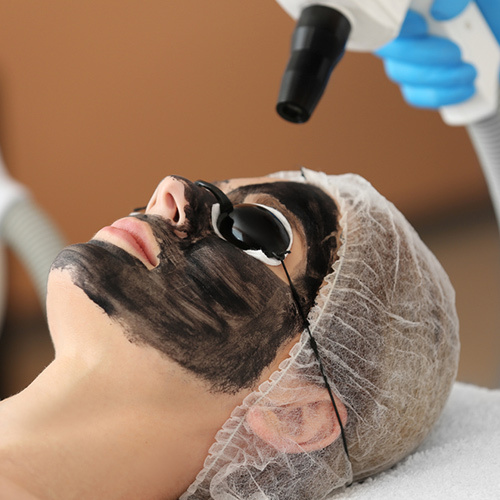 This treatment is a combination of Laser Pigmentation, Laser Rejuvenation and Laser Hair Reduction technologies. It is a non-invasive treatment that uses light energy to enhance collagen production, correct enlarged pores, regulate skin pigmentation and reduce hair all at once. For the best Laser Therapy in Dubai, contact Med Art Clinics.